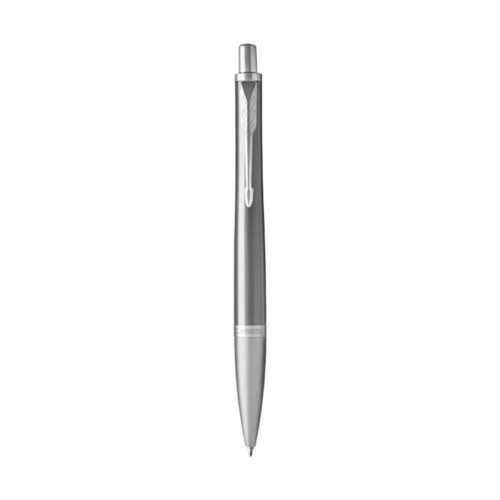 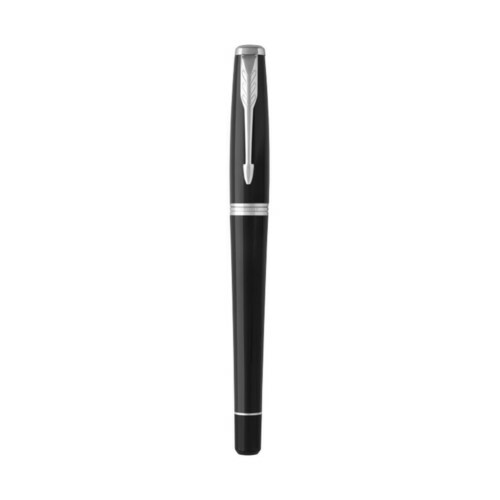 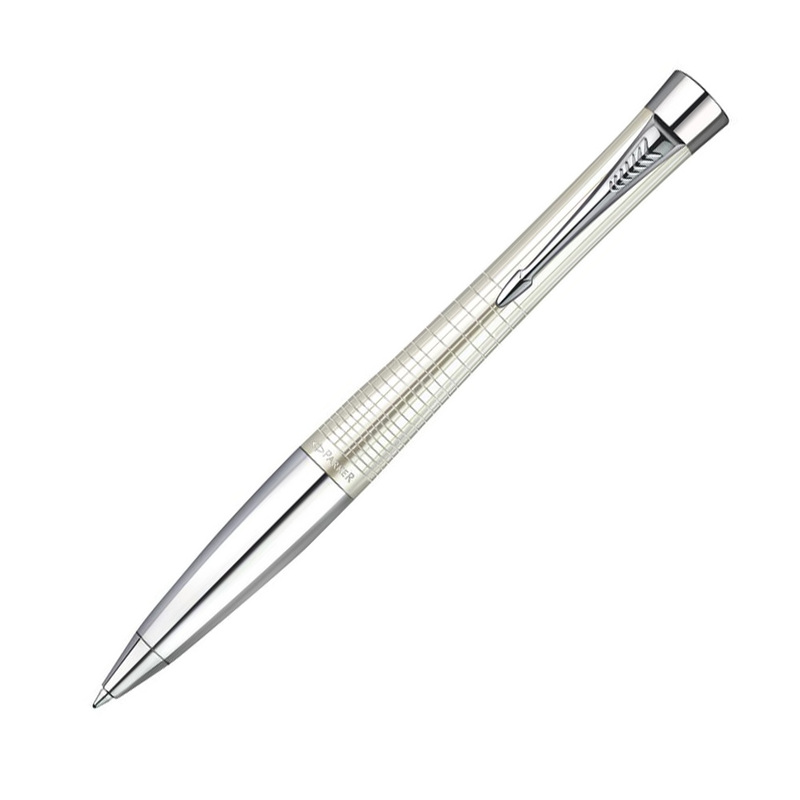 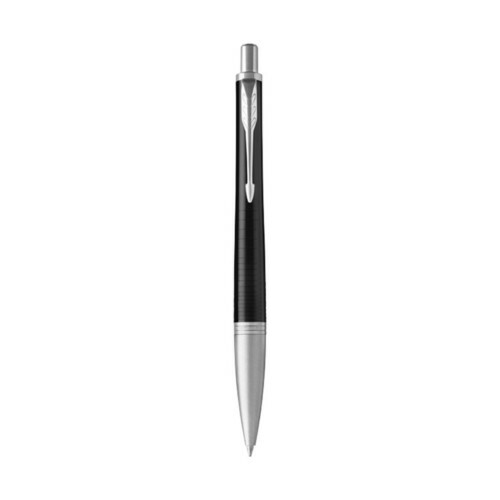 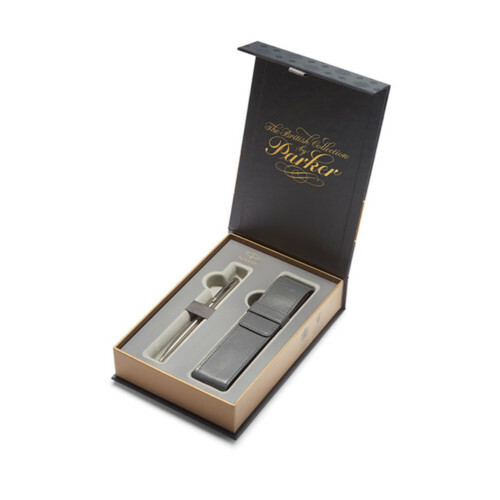 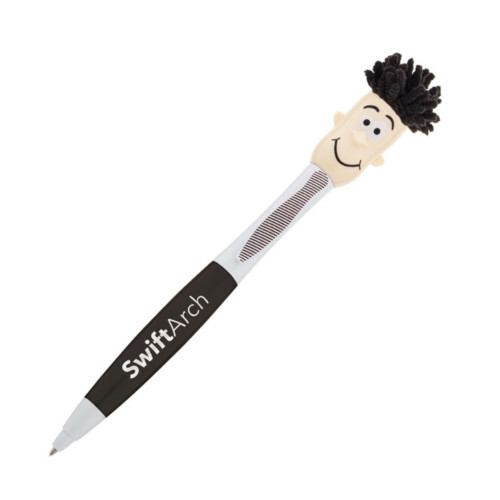 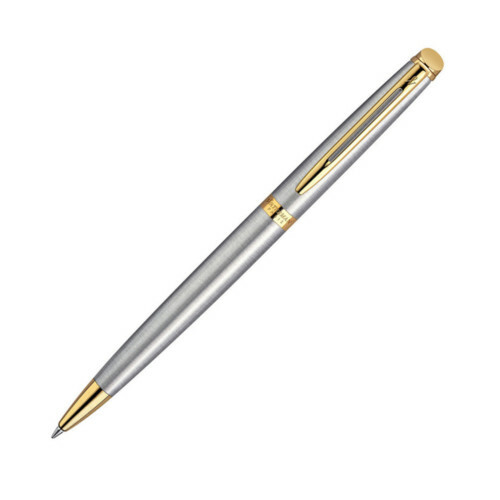 The Urban Premium Ballpen benefits from the updated design,with its smooth curved barrel. 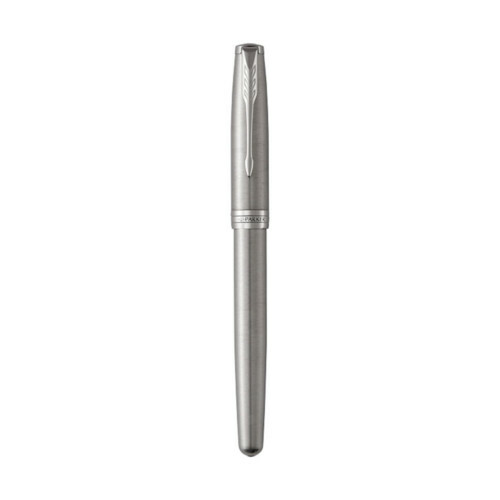 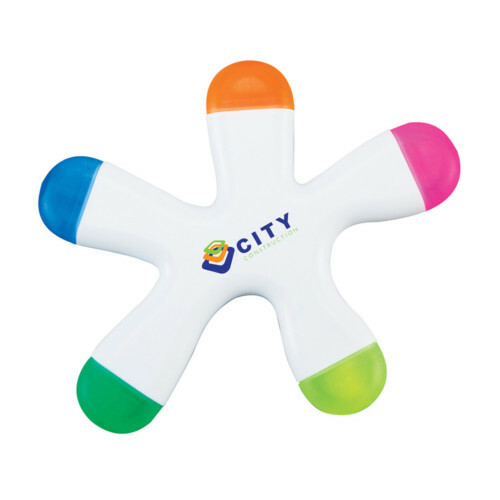 It combines distinctive style with remarkable writing performance. 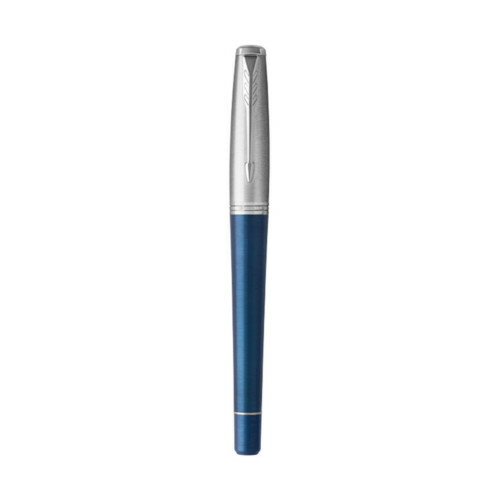 Ballpen is supplied with blue ink. 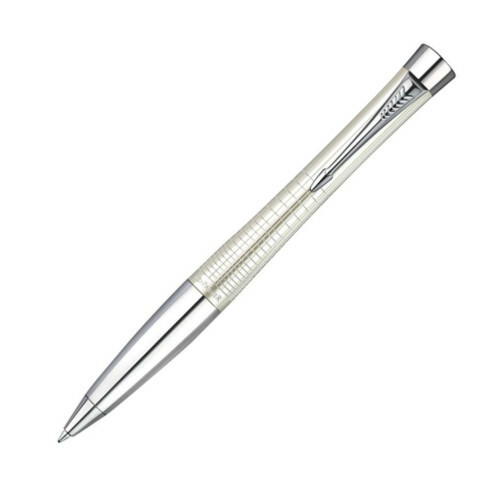 Also available in roller ball and fountain pen options.